Having made his debut outing on FatCat at the end of 1998 (a Split Series 12" alongside Pan American), producer / turntablist Janek Schaefer went on to release material on labels like Staalplaat, Diskono, K-RAA-K3 and Hot Air. 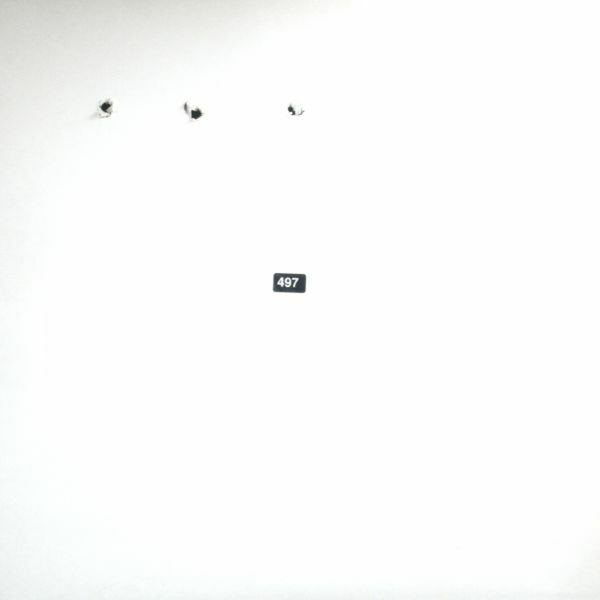 Other projects for Schaefer have included collaborations with Robert Hampson (a CD under the monicker 'Comae' appeared on the Austrian label Rhiz), turntablists Phillip Jeck and Martin Tetreault, and post-rock group Rothko. 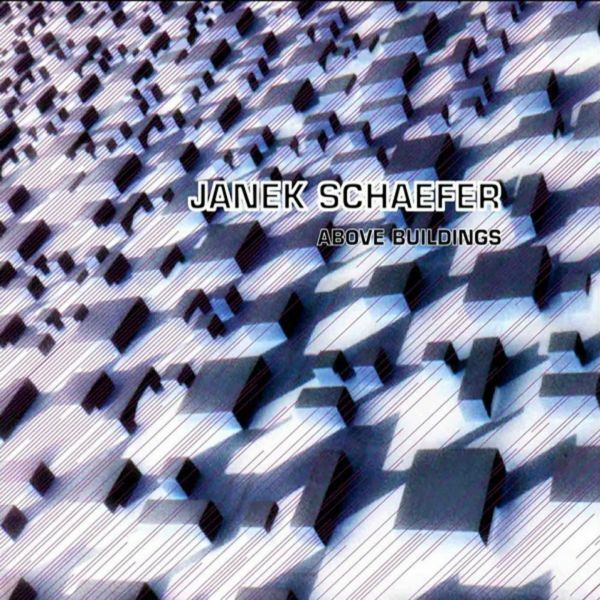 Whilst a live CD was released on the Belgian K-RAA-K label, the release of 'Above Buildings' in November 2000 on FatCat's Splinter Series marked Schaefer's first full-length studio release. Full of shimmering textures and sublime soundscaping, it was essentially produced through studio manipulations of field recordings and vinyl manipulations built up through live processing. The album received widespread critical acclaim, and was awarded an honourable mention at the 20001 Ars Electronica awards. Since the album, Janek has remained highly productive, including further releases on Lo, Sub Rosa, and his own AudiOh! label, and a whole range of collaborative installation live projects.